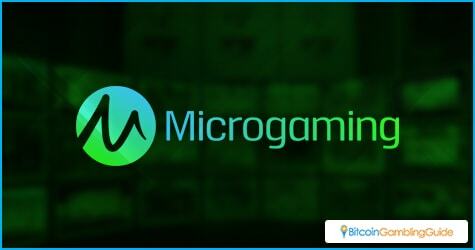 Microgaming has finalized a deal with the rights holder of one of the most recognized franchises in the world, Tarzan. The Lord of the Jungle has seen some action lately as the latest Tarzan movie has just recently ended its run in the theaters. A lot of people will have positive memories of the TV series and the old movies and Microgaming is hoping this will be enough to lure in players. 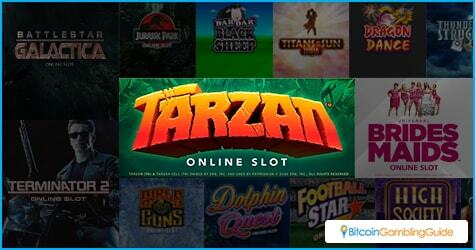 Tarzan is a beloved property that still has a lot of fans and any official slot game will be sure to attract a crowd, especially if the game is packed with engaging features and high-definition graphics. Based on over a dozen novels written by Edgar Rice Burroughs in the early part of the 20th century, the story of Tarzan has become a classic favorite of many people. First published in 1912, the tale quickly ended up on the silver screen. Tarzan quickly earned the reputation as a popular draw. There have been over 29 actors that have portrayed the jungle hero since the first film in 1918. The main appeal of Tarzan is the fact that it is man-against-nature in the purest form. As a survivor of the jungle, the Lord of the Jungle has faced every challenge that can be thrown at him. With his beloved Jane by his side and an interesting cast of characters, Tarzan’s popularity has only solidified through the years. 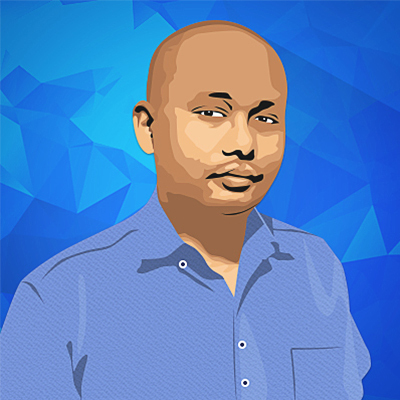 A slot game from a popular franchise would be nothing without a suitable backing from amajor developer. Microgaming has been in the industry for years now and knows exactly how to make an interesting slot game. Some of the company’s notable creations include slot game hits like the Thunderstruck slots and the Immortal Romance slot. The company has also had some success with licensed games like Terminator II and Bridesmaids. It also helps that the company has partnerships with big online casinos like BitStarz. With a projected release later this year, it will be interesting to see how Microgaming will present the Tarzan slot game.